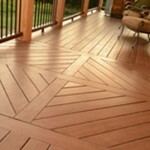 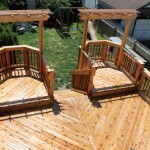 By Mark and Theresa Clement Every Deck has its Day. 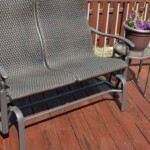 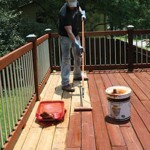 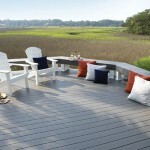 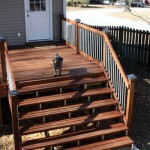 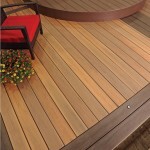 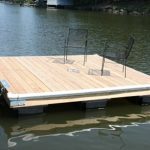 Steps for Rebuilding your Backyard Deck. 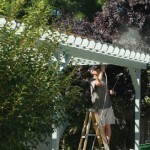 By Matt Weber Staining and Sealing to Fight Mother Nature.